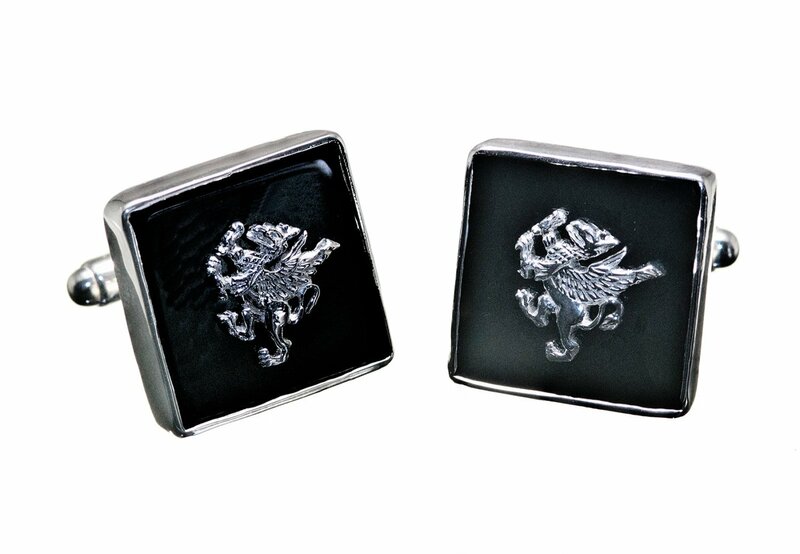 Genuine black onyx cufflinks overlaid with sterling silver heraldic griffin ..
Heraldic noble beast–the griffon –very smart for day or evening wear. 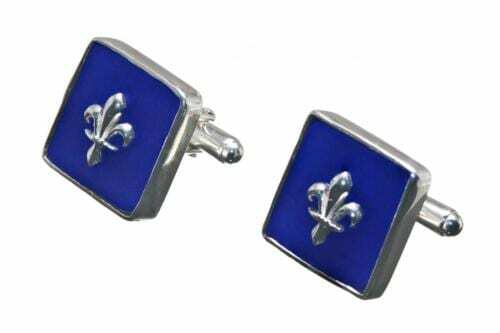 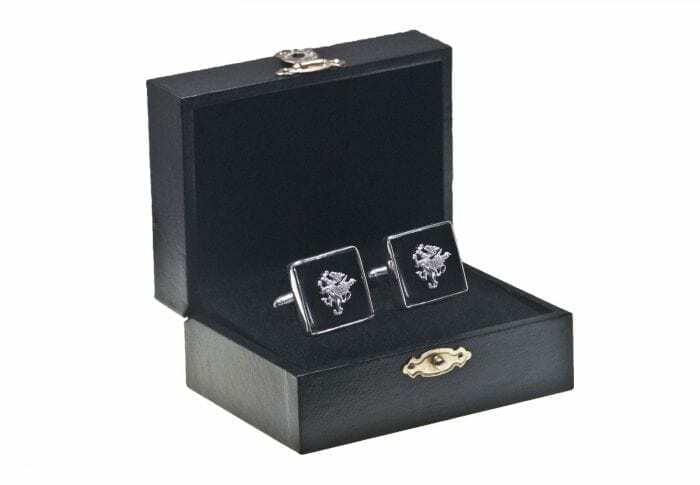 A perfect and very masculine gift especially for those of you who love and understand heraldry. 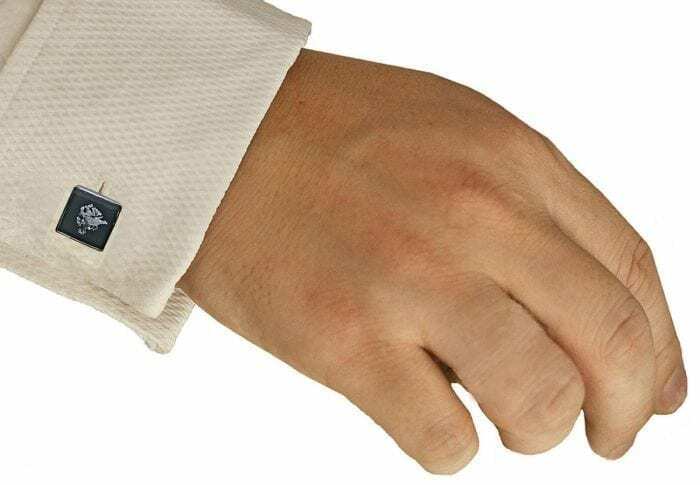 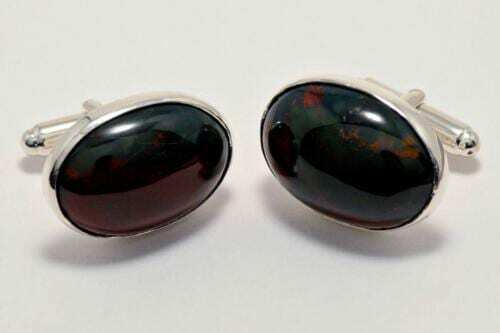 Hand crafted square black onyx cufflinks are mounted to sterling silver easy-fit swivel attachments. 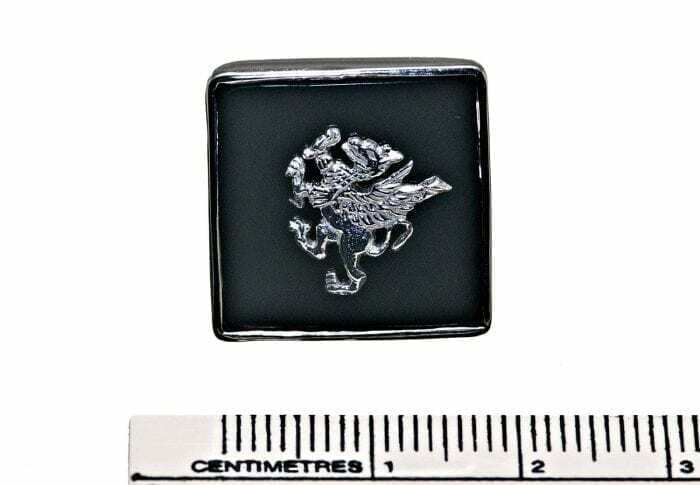 The black onyx hand carved squares measures 18 x 18 mm (11/16 x 11/16 inch).